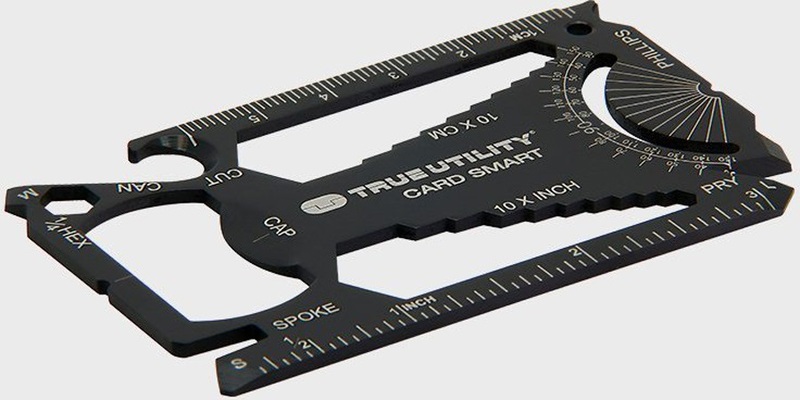 True Utility delivers a range of pocket tools & multi-tools for every day use. Strong, reliable & compact - True Utility. 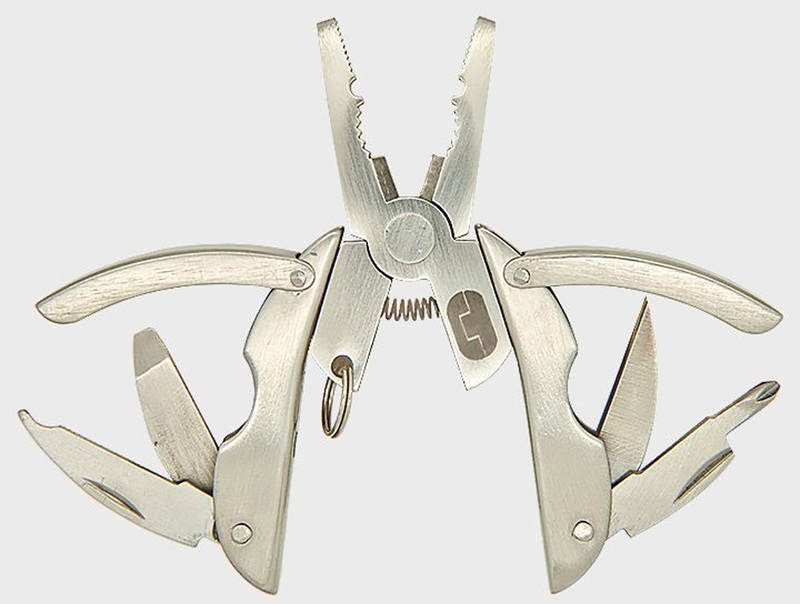 Pocket multitool with non-locking blade & carry clip. 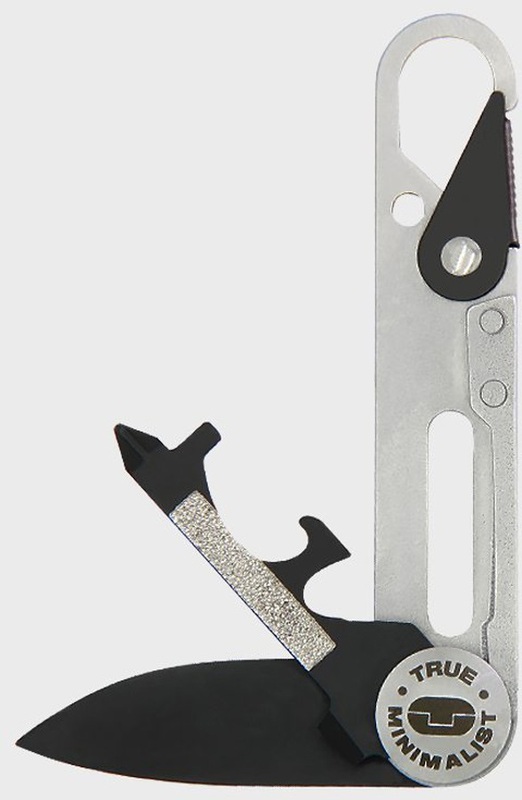 Credit card sized multi-tool with 30 tools in 1 tough & compact design. Versatile & compact pocket multitool with a unique contoured folding handle design. Waterproof keyring capsule for stashing cash & small valuables. Compact multitool with an airport-friendly design for everyday tasks in the home, on the road & outdoors. Waterproof refillable keyring canister lighter for outdoors & travel.